The author on how she wrote Things Are Good Now, her debut short story collection. 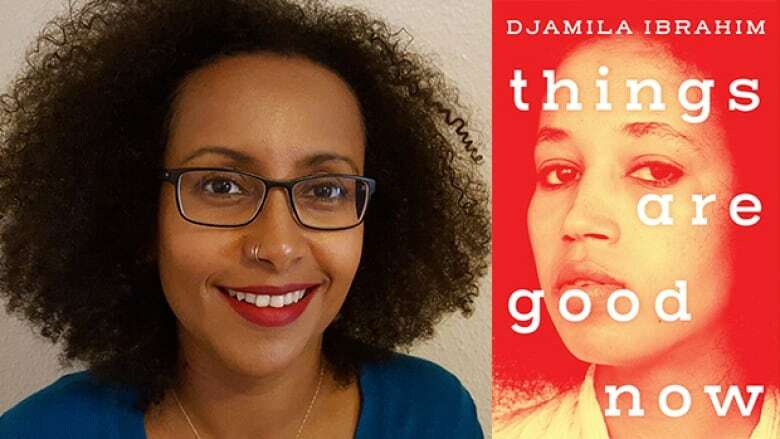 Djamila Ibrahim is the author of Things Are Good Now. Set in East Africa, the Middle East, Canada and the U.S., the debut short story collection reflects on the immigrant experience and the compromises those arriving in a new country often make to belong. Ibrahim, an Ethiopian-born writer who moved to Canada in 1990, spoke with CBC Books about how she wrote Things Are Good Now. "I've loved books from since I was a child — and my passion for writing started with reading. I used to joke that there would be nothing wrong with going to prison — I would get to be in one room and read all day! I would write poems and in a diary in my teen years, but I never really thought you could make a living as a writer. While I would identify with certain stories and authors, I never could find something that directly spoke to my experience. "Once I started reading authors such as Chimamanda Adichie, who writes about things and people I felt I could relate to, I realized that I can also write about my own lived experience and stories. I started writing one story at a time. I was taking a writing class and the assignments called for one or two page stories. I ultimately had a collection of stories and story drafts when the class was over. I went over them, put them together and that's how I started writing this book." "A lot of the stories are from the news snippets or anecdotes I've heard here and there, from family members or friends. Stories, new and old, that have stayed with me. I didn't start out thinking about writing 'the migrant story.' These are simply stories about people I know. I was living in Ottawa and I had friends I grew up with who decided to move back to Ethiopia to start a business there. I started having discussions around the idea of going back and what that might be like. I was thinking about what's happening in the world today in terms of how immigrants are perceived. So all these ideas came into play and inhabited my stories when writing this book." "I write on computer. But I first start by having my coffee and then I play some video games for about an hour! I then have the energy, between the coffee and the intense gaming session, to begin to write. I also take notes on my phone when I'm out and typically have a notebook with me to take notes or draw a plotline. But the whole book was written while I was playing StarCraft II." Djamila Ibrahim's comments have been edited and condensed.